1. List the causes for the internal turmoil in and weakening of the Catholic church (e.g., tax policies, selling of indulgences). 2. 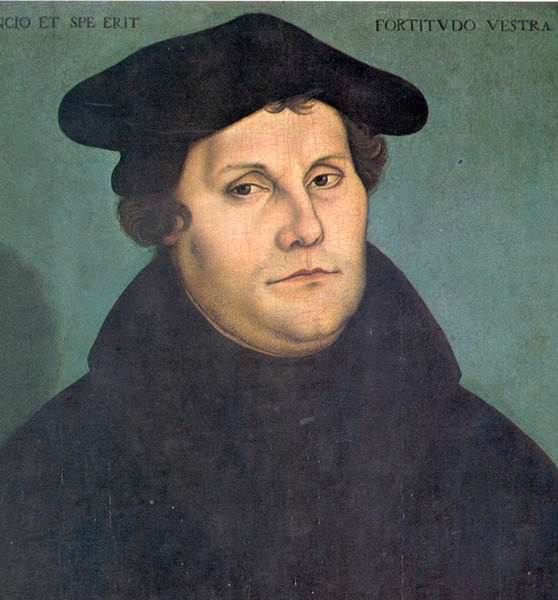 Describe the theological, political, and economic ideas of the major figures during the Reformation (e.g., Desiderius Erasmus, Martin Luther, John Calvin, William Tyndale). 3. Explain Protestants’ new practices of church self-government and the influence of those practices on the development of democratic practices and ideas of federalism. 4. Identify and locate the European regions that remained Catholic and those that became Protestant and explain how the division affected the distribution of religions in the New World. 5. Analyze how the Counter-Reformation revitalized the Catholic church and the forces that fostered the movement (e.g., St. Ignatius of Loyola and the Jesuits, the Council of Trent). 6. Understand the institution and impact of missionaries on Christianity and the diffusion of Christianity from Europe to other parts of the world in the medieval and early modern periods; locate missions on a world map. 7. Describe the Golden Age of cooperation between Jews and Muslims in medieval Spain that promoted creativity in art, literature, and science, including how that cooperation was terminated by the religious persecution of individuals and groups (e.g., the Spanish Inquisition and the expulsion of Jews and Muslims from Spain in 1492). Sounds like you have your work cut out for you. Lucky are those teachers and kids who get to benefit from your lesson plans!